Process sales quickly. Get customers on the road immediately. Florida ETR offers full ETR compliance. We are a trusted DMV certified and bonded provider of the electronic temporary registration (ETR) service in Florida. 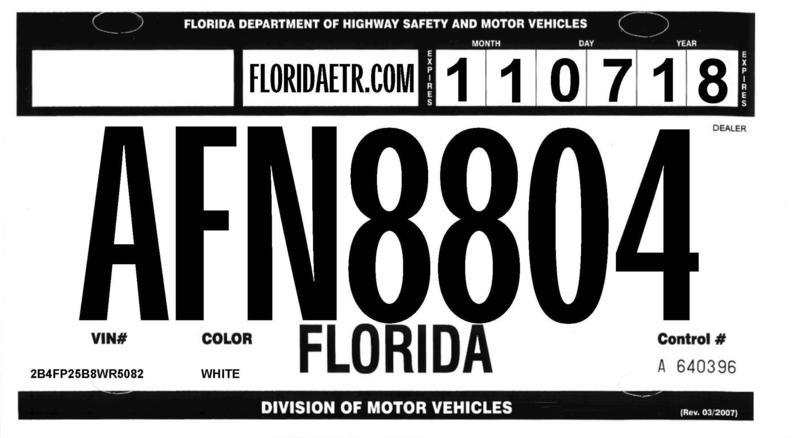 Both Franchise and Independent dealerships in Florida rely on our Florida ETR service to print temp tags and process metal plate transfers online. Register online to activate your account in just 2 minutes. 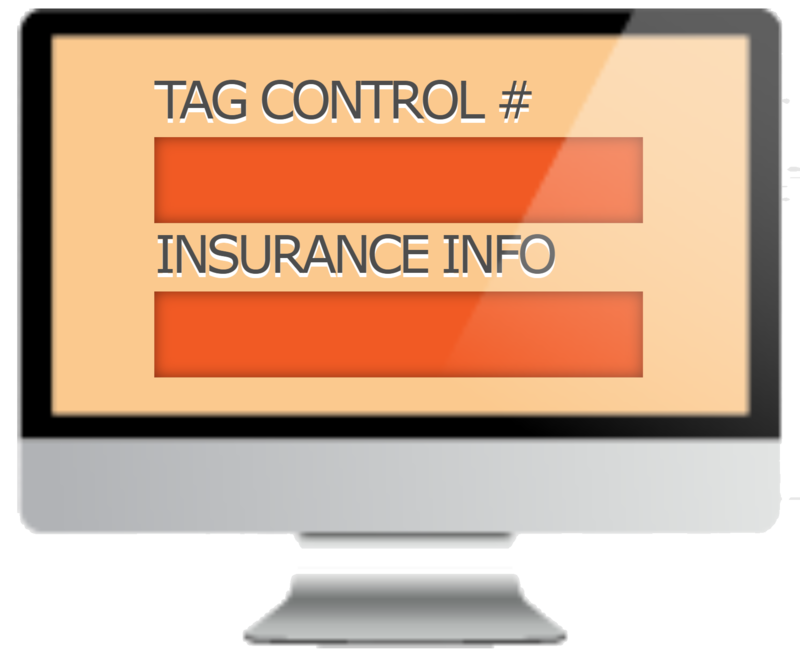 We provide the most secure and reliable temp tag (ETR) system to Florida dealerships. 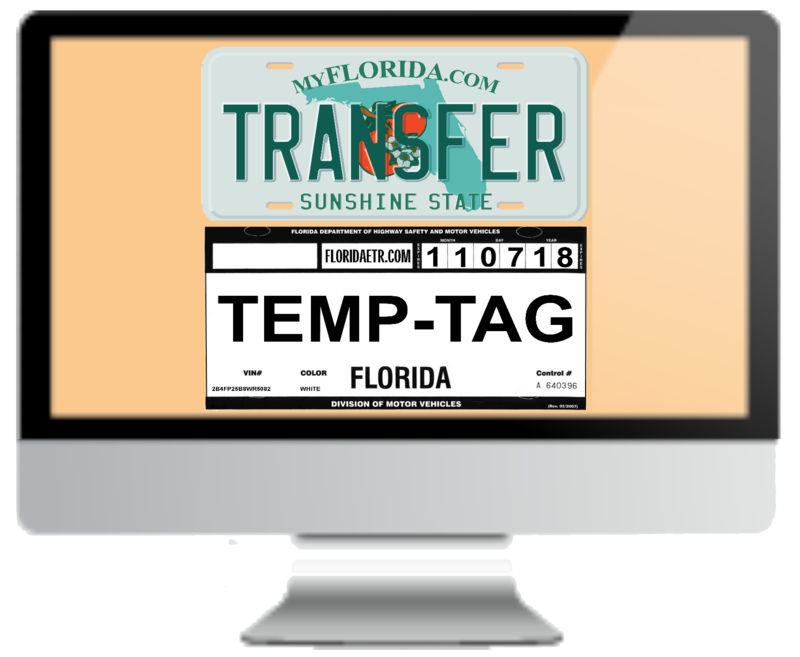 Our state-certified ETR system allows Florida dealers to comply with state mandates that require dealers to register with ETR service if they want to issue temporary tags, temporary registrations, and metal plate transfers at their dealership at the time of sale. Dealer logs in to Florida ETR. 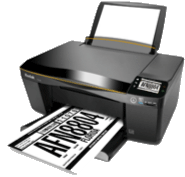 Select to print a temp tag or transfer a metal plate. 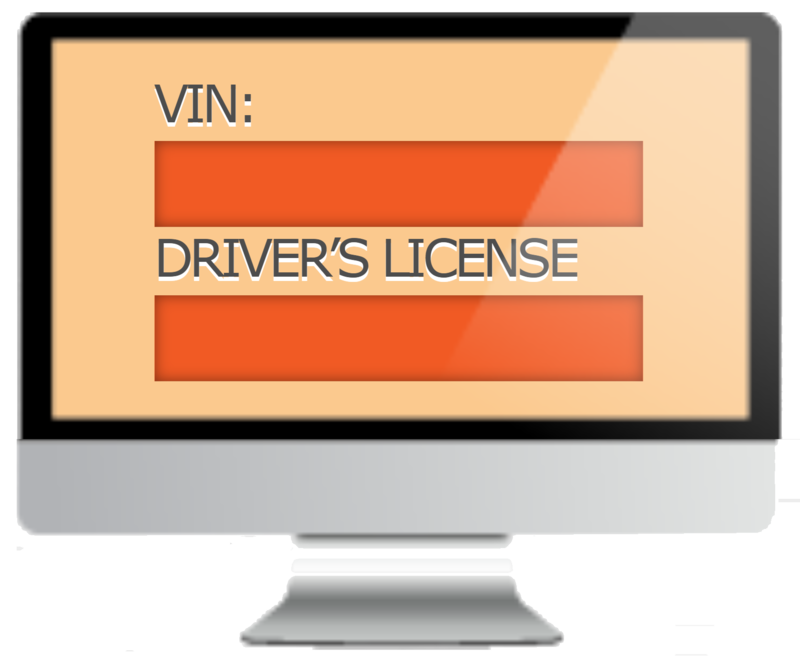 Enter VIN and buyer's driver's license number. Dealer selects unique paper ID number to print on & insurance info. Dealer prints tag with real-time, DMV-issued ID number + temporary registration. Printed tag goes directly on vehicle. Built to strict DMV regulations. Transactions are certified safe & secure. We know you're here to do quick transactions. In and out in 3 minutes. Weatherpoof, waterproof, tear-resistant, DMV-compliant paper. We guide you through each step making it super easy to do transactions. Paper you print on goes directly on the vehicle. NO arts & crafts. 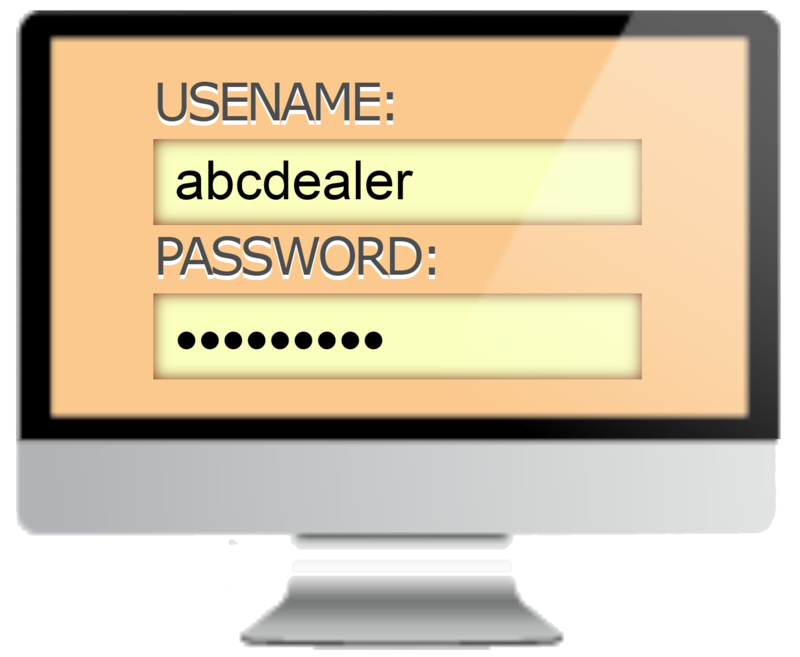 Adding multiple users creates dealership accountability. Like you, we live and work in Florida. Print a tag or do a metal plate transfer in 4 simple steps. Knowledgeable. Available. Helpful. Friendly. Capable. English & Español.